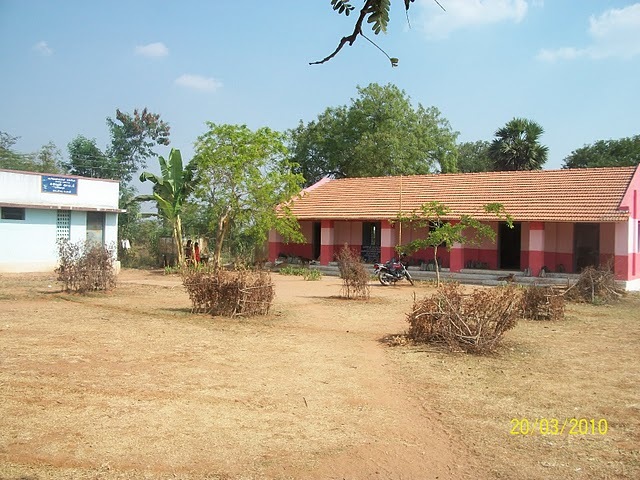 I have visited the Panchayath Union Primary School, Ramaya Puri on 20.03.2010. We must thank Mr.Nazeer for given a good support to complete the visit successfully. Please find the attachment for the report of the visit. i am very proud to contact u,i read your extract in pudhiya thalaimurai,i am working as a teacher in a goverment primary school,located at ramaiyapuri village near thuvarankurichi in trichy dt. 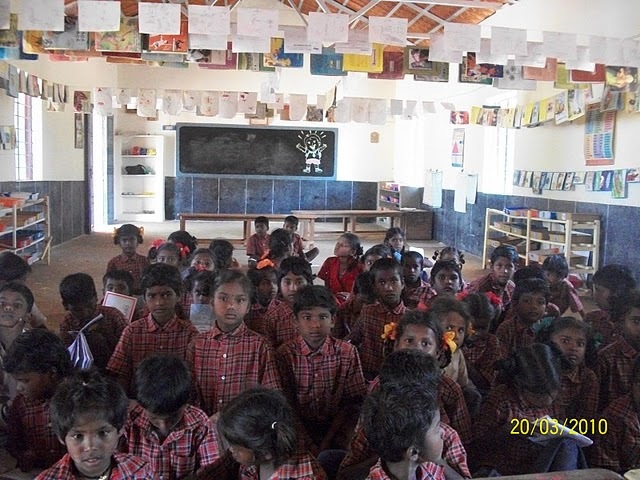 in my school the childrens are basically very poor,there family situations did nt help to their education,they want some note books and writing materials,they are very talented.so please consider my mail and give some help to my childrens. bus route to my school; trichy to madurai bus,in middle thuvarankurichi my school is only 6 kilometers from thuvarnkurichi.